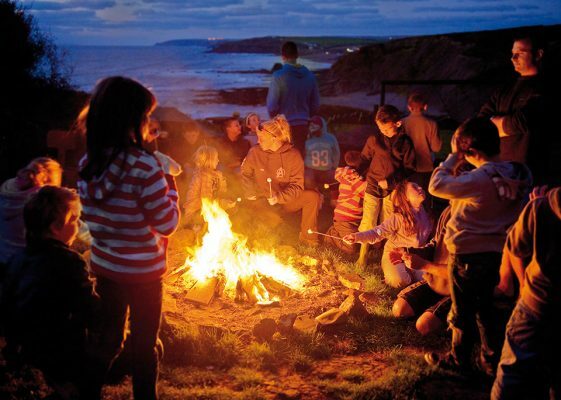 When considering primary school residential trips what are you after? If it’s fun filled activities in their natural environment such as surfing, coasteering, kayaking and much more then look no further! 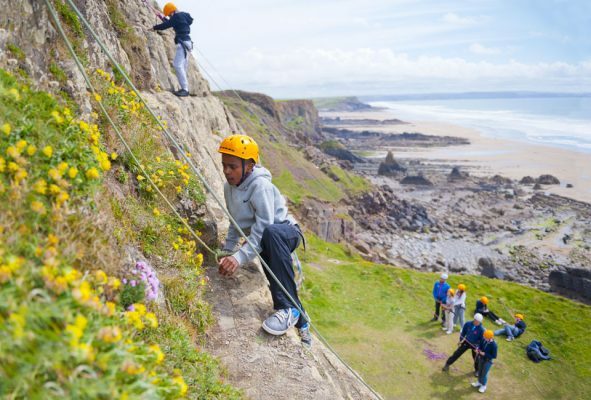 Outdoor Adventure is nestled atop a coastal cliff overlooking the beautiful Widemouth Bay where we run our centre as a small operation, to offer a real alternative to the large adventure centres. By doing so, we believe that we’re ensuring those involved in your primary school residential trips get the maximum personal interaction, development and teambuilding opportunities possible. Regardless of what adrenaline pumping activity you’re doing we’re sure that each and every pupil will have a stay that is packed full of fun, learning, new friendships and memories. We’re also one of the few centres in the UK that can offer sole occupancy outdoor learning activities for your school or college trips, allowing you to enjoy a more beneficial stay on all fronts. The activities are not the only spectacular aspect to a residential trip with OA, the centre’s location is surrounded by exquisite and unrivalled beauty. 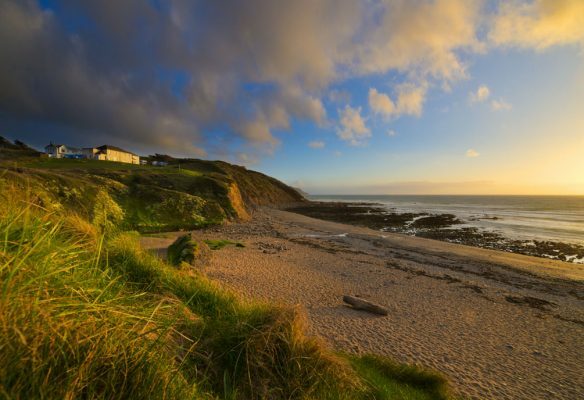 Outdoor Adventure HQ is set atop a cliff one the shores of the Atlantic Ocean with ten acres of wild coastal grounds for you to explore, which is even more special as it’s been listed as a ‘Site of Special Scientific Interest’ by English Nature and is now also recognised as a ‘European Area of Conservation’. We even have our own private beach and cliff top fire area which are the ideal spot to watch the sun disappear into the Atlantic Ocean horizon. Here at Outdoor Adventure we consider extremely lucky that the North Coast of Cornwall makes for such a superb natural playground for every one of our activities from abseiling to Canadian canoeing the Bude Canal and the Atlantic Ocean is known for offering some of the best surf conditions in the world. All locations are perfectly suited for learning but also offers conditions for those who take to the activity quickly or have done it before to progress onto advanced manoeuvres. You will get to enjoy the best scenery the area offers whilst participating in your own personalised programme that we tailor to your individual group or class. All of the sessions are close to the centre with transport in one of our minibuses provided for the sessions that require transport, with the majority of our activity locations no more than a 10-minute journey! This means that you will get to spend the majority of each session fully involved with no waiting around time. The specialist equipment is all provided and our highly qualified and experienced team of instructors who will provide you all with the guidance, patience and communication you need to enjoy and succeed. Call us and book your unforgettable Outdoor Adventure experience today!